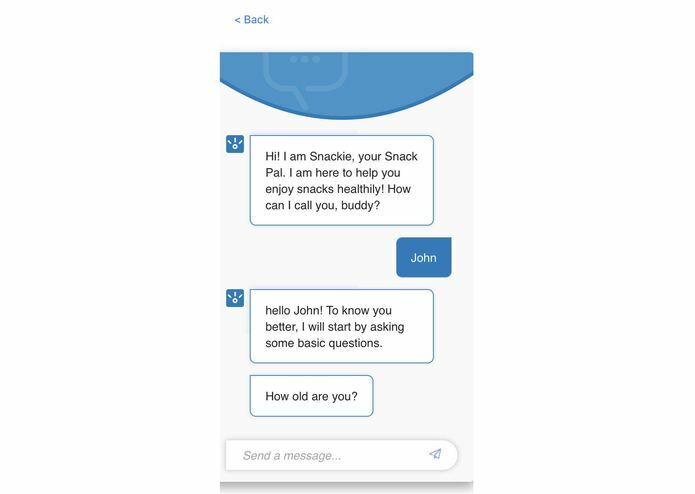 As impressive as modern technology is, there are many people in the world, such as seniors, who have no clue how to use today's technology and utilize the usefulness of the internet. To make matters worse, most diet and exercise apps are difficult to beginners due to their complex interfaces and intimidating numbers. So we thought, instead of taking food of your photo and posting it on social media, why not use an app to scan your food and plan your diet with a help of AI? 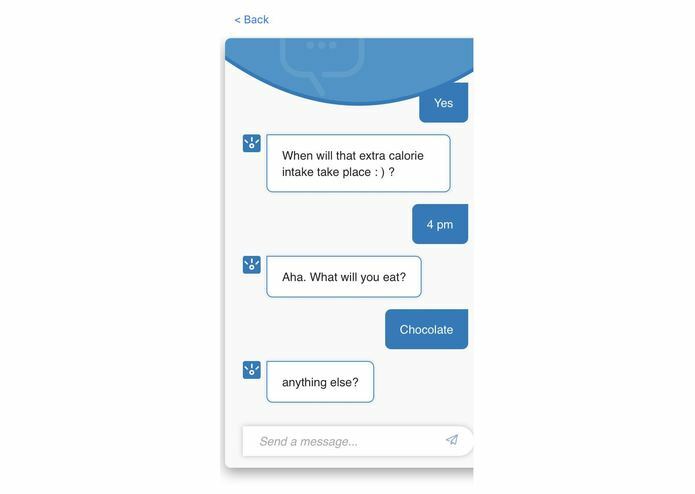 Our app aims to help people of all ages be able to manage their nutritions and balance a healthy lifestyle through a friendly conversational interface. 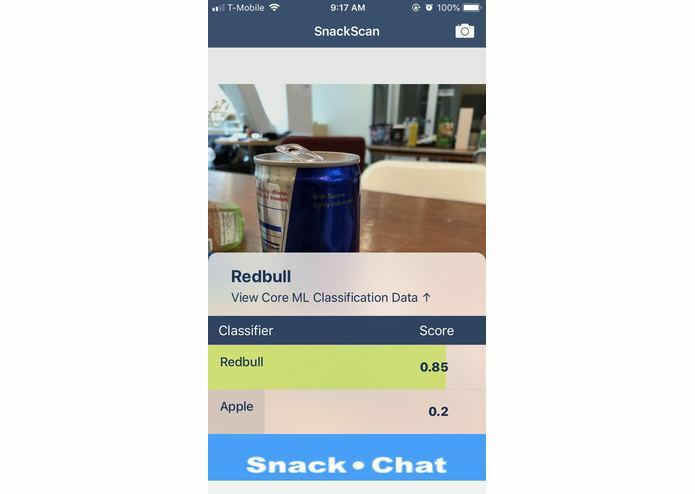 SnackChat allows user to scan their food and evaluate the nutritional values of the food they are going to eat. 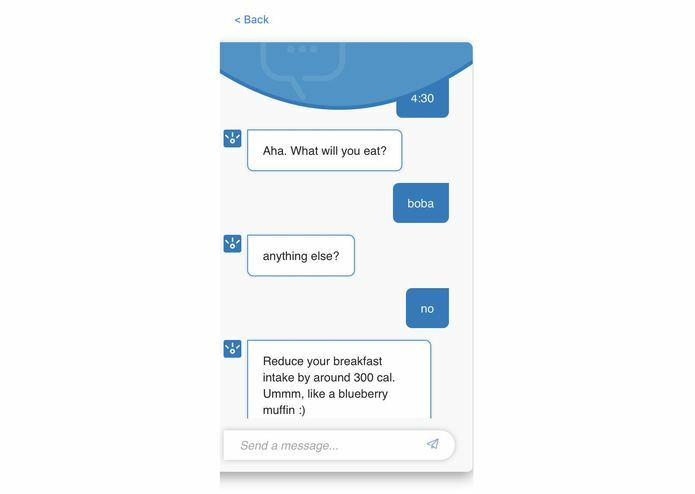 The app also implements an AI assistant to chat with users about their diets and calorie intakes through a user-friendly interface of conversation. We built the AI using IBM Watson Assistant and the scanner using IBM Visual Recognition. We built the interface using Xcode. Thinking of an easy-to-use interface that is easy to everyone, yet for tackling a topic that varies for everyone. How impressive today's AI technology is and the possibilities of technology. The IBM Visual Recognition and Watson Assistant technology are very impressive and it was fun to learn and build with them. Also, only Red bulls and doritos are not a healthy diet. 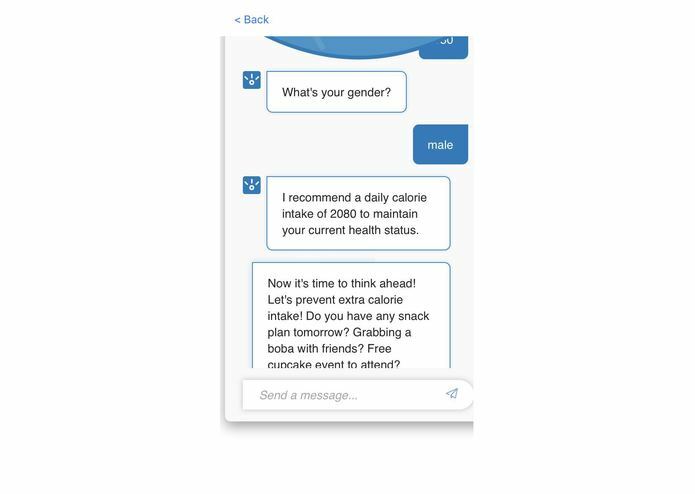 Implementing a larger database for every kinds of food and programming Watson Assistant to be informed in more health topics, such as exercise, supplements, and allergies and preferences of users.